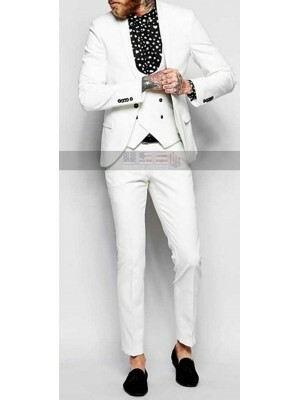 The fans of James Bond are much aware of the clothing this celebrity tends to carry and this beauty is one such beauty that must always form to be a pert of everyone’s beauty to go for. 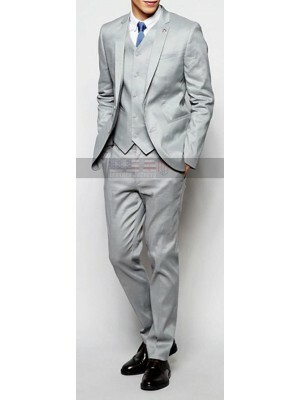 This James Bond suit has been finished using the best quality material which is pretty mush durable as well. 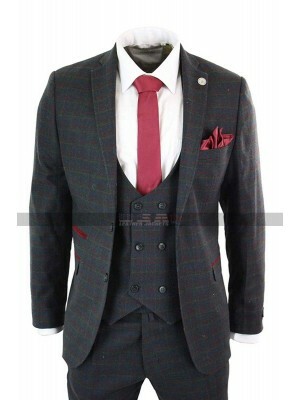 This suit has a pair of pants and also the waistcoat followed by the jacket. 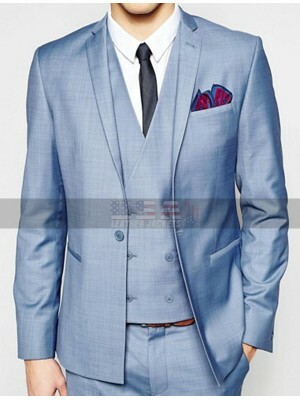 This Skyfall Tuxedo jacket is blue in color and the inner of the jacket is very soft associated with the lining. 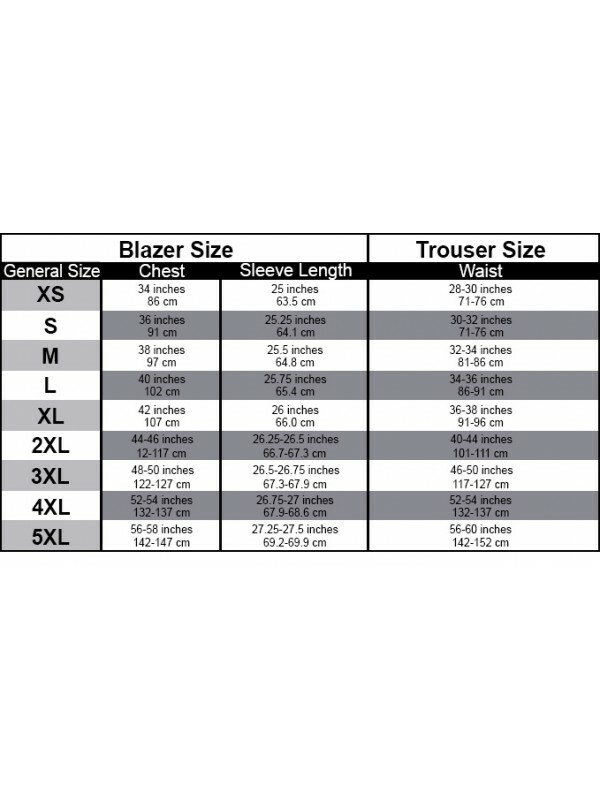 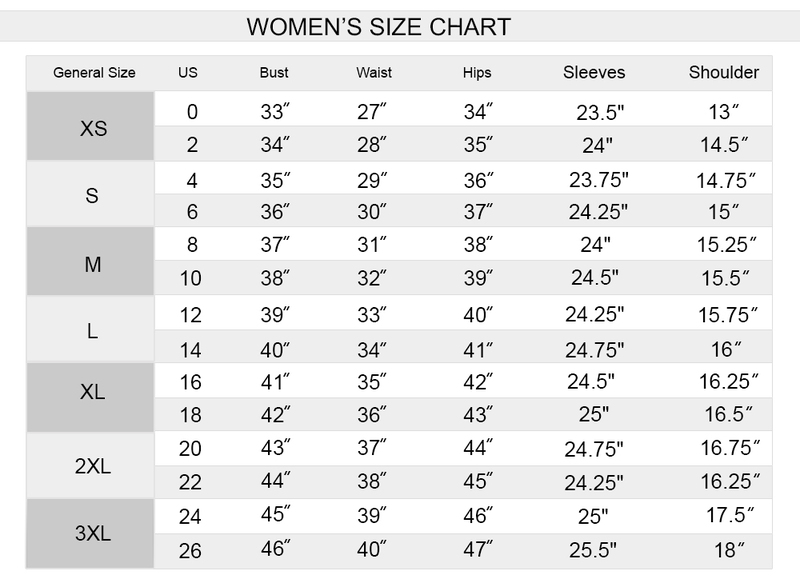 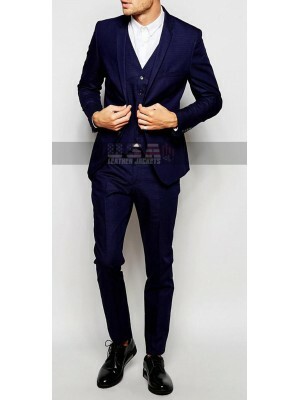 This suit is available in various sizes and the buyers may easily grab the beauty in any size they want with the choice of customization as well. 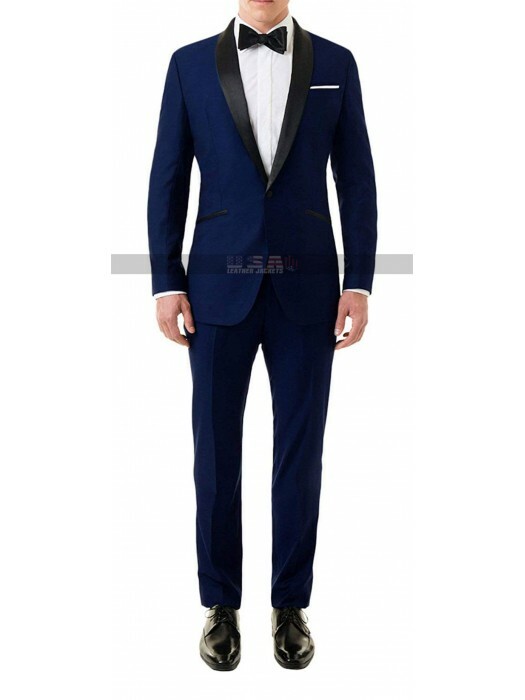 This James Bond Tuxedo suit has sleeves in full length and a buttoned closure at the front may also be seen and featured as well. 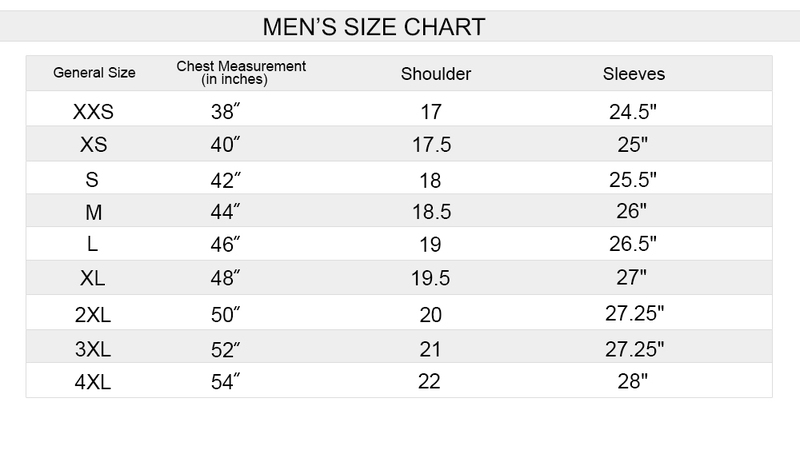 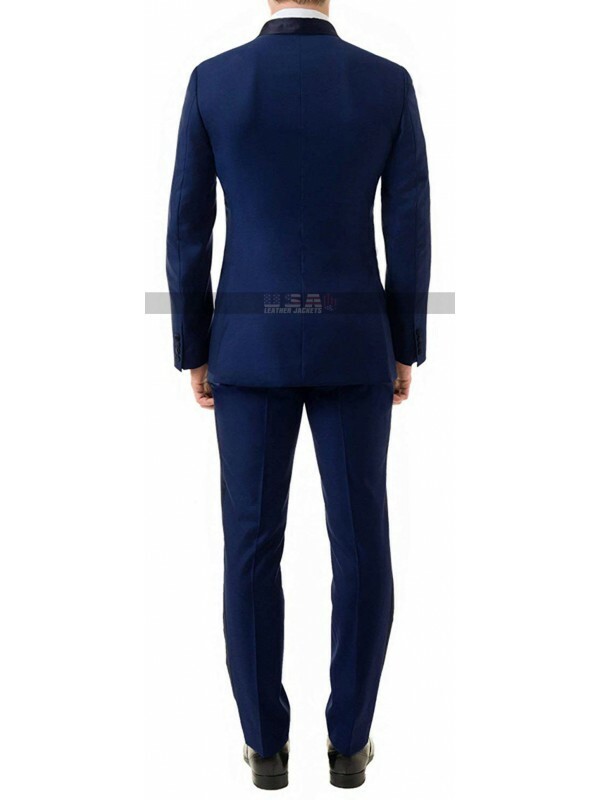 This suit is suitable for all kinds of formal occasions and the variation in sizes may also be associated with the choice of customization as well. 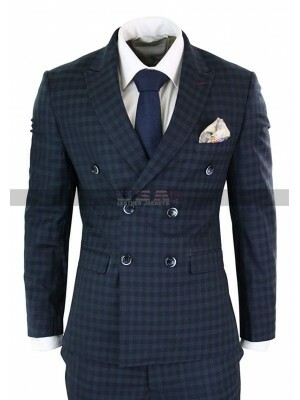 This Skyfall Costume jacket is one of its kinds of beauty which must be grabbed as a must have beauty to be carried.